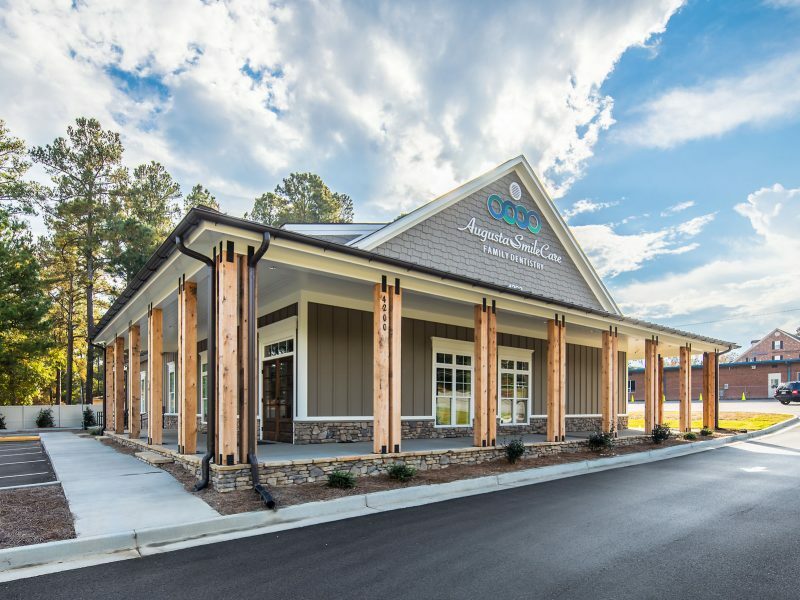 The Savannah River Dermatology project started with a two acre undisturbed wooded parcel where Furys Ferry Town Center now stands. 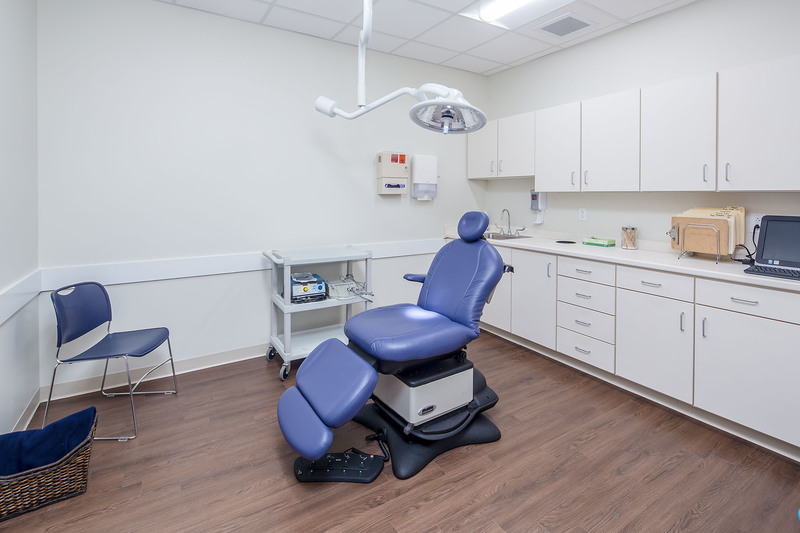 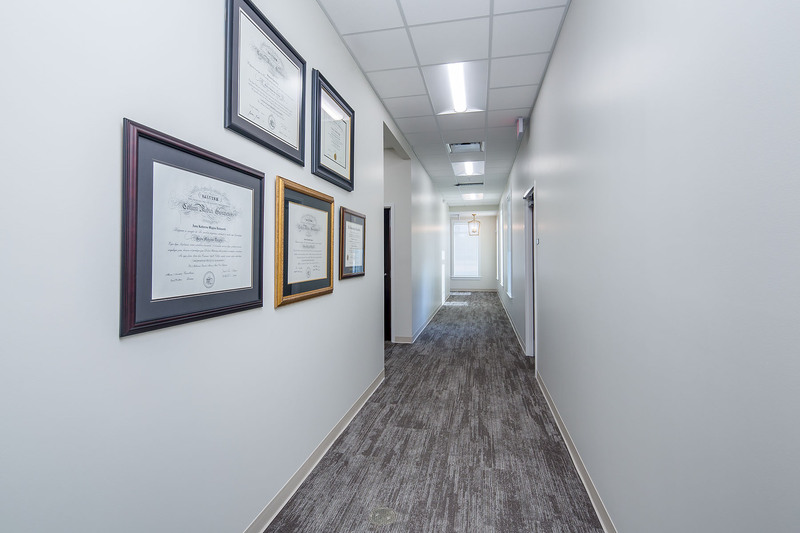 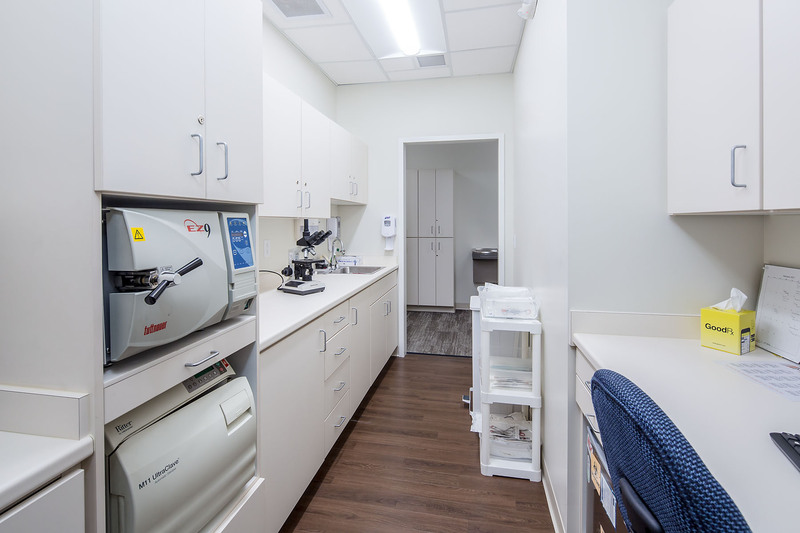 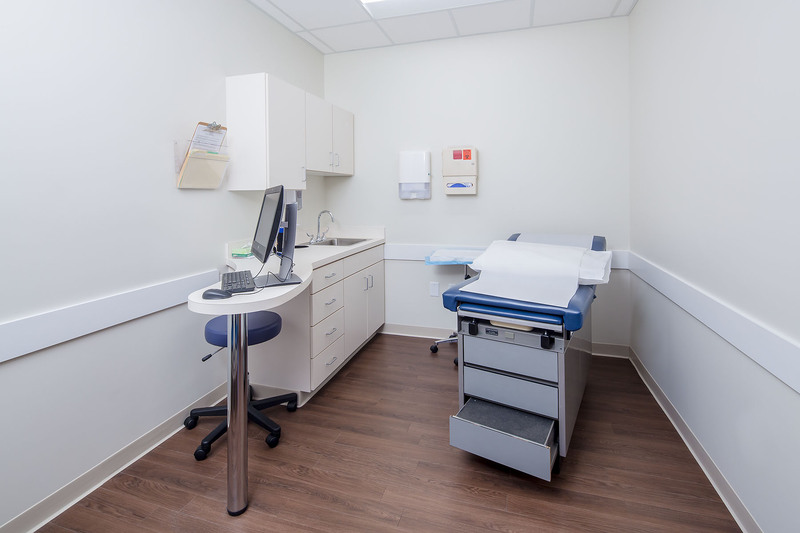 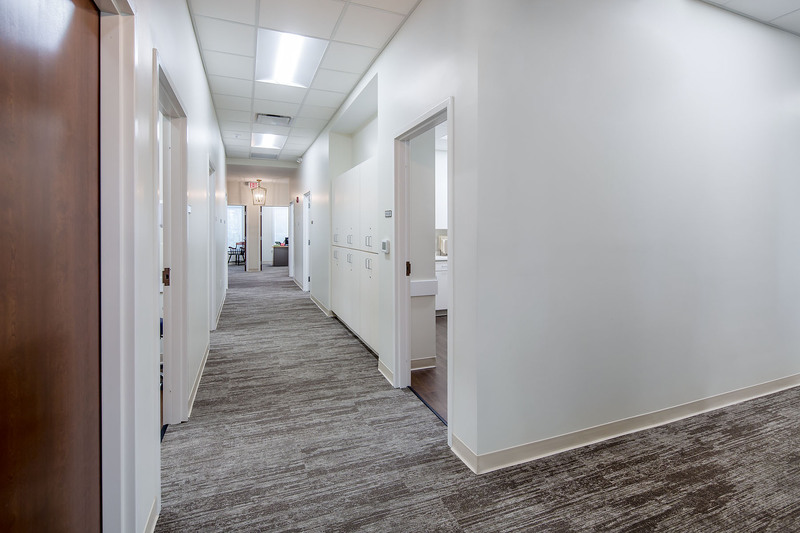 The project transformed over 7-months and the 12,000 square foot space now consists of 10 exam rooms, 5 procedure rooms, laser treatment rooms, and photo light therapy patient services. 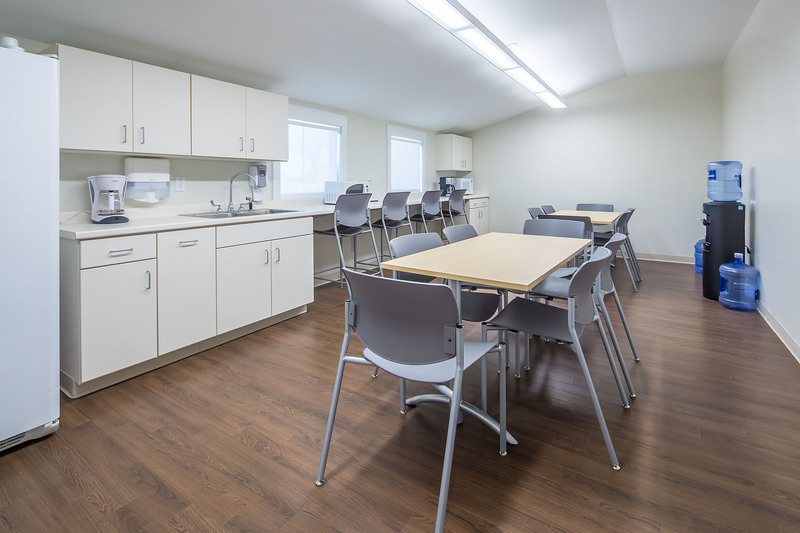 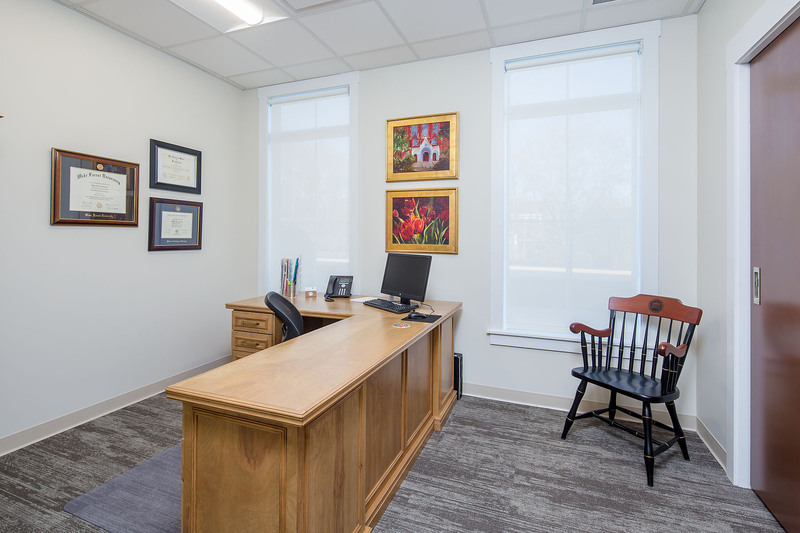 There is plentiful space for support services, general physicians offices, and a spacious waiting room. 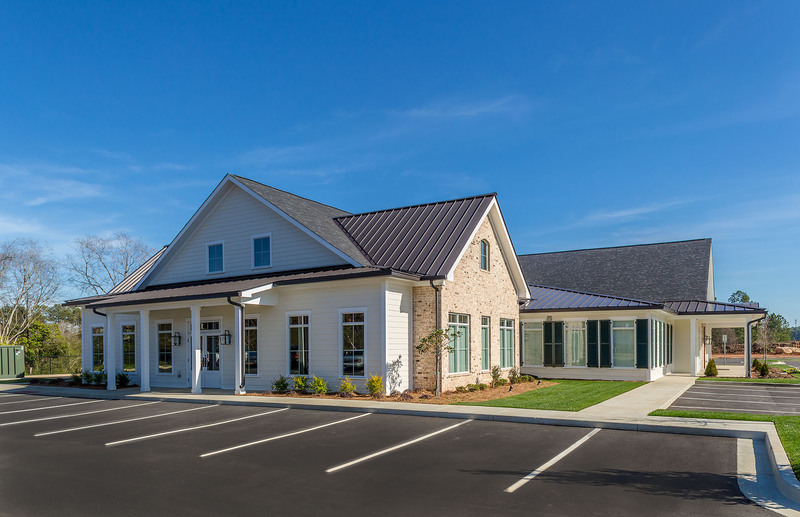 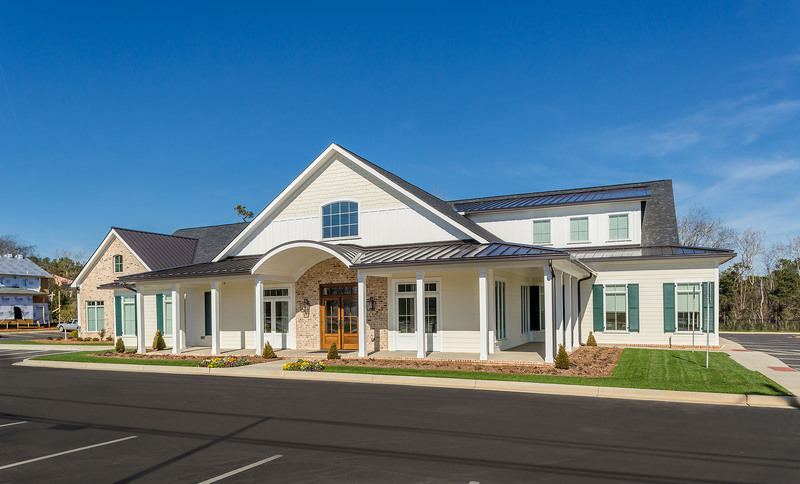 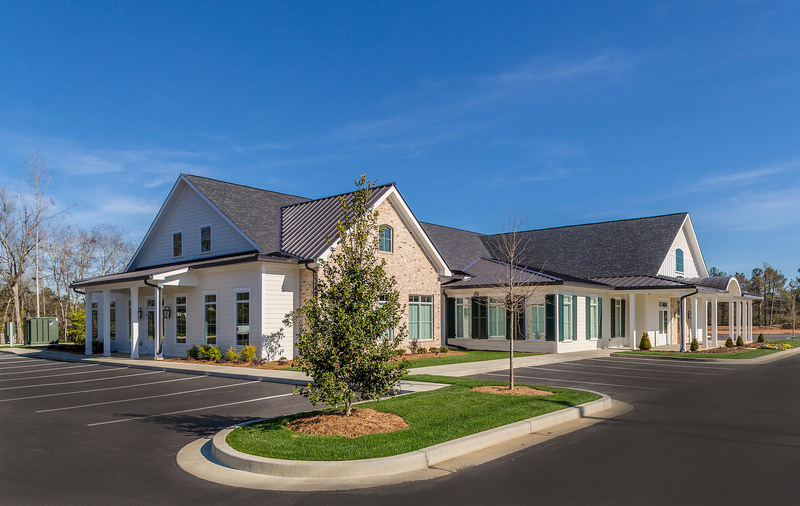 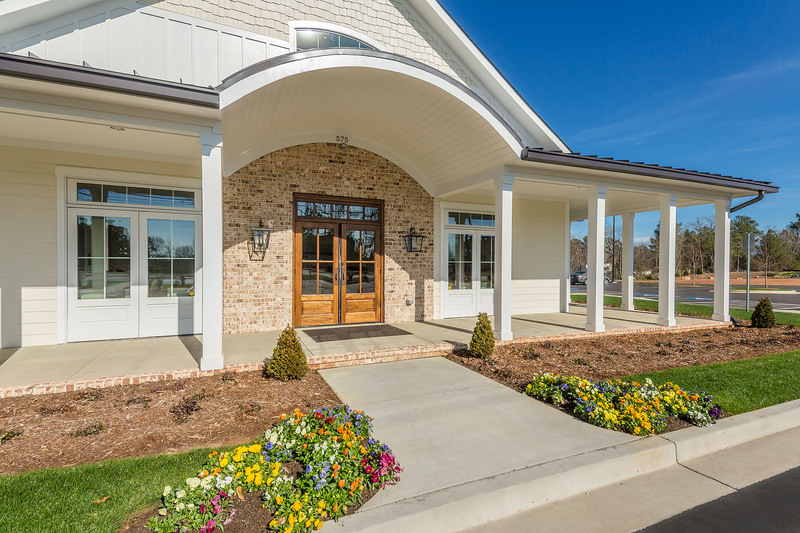 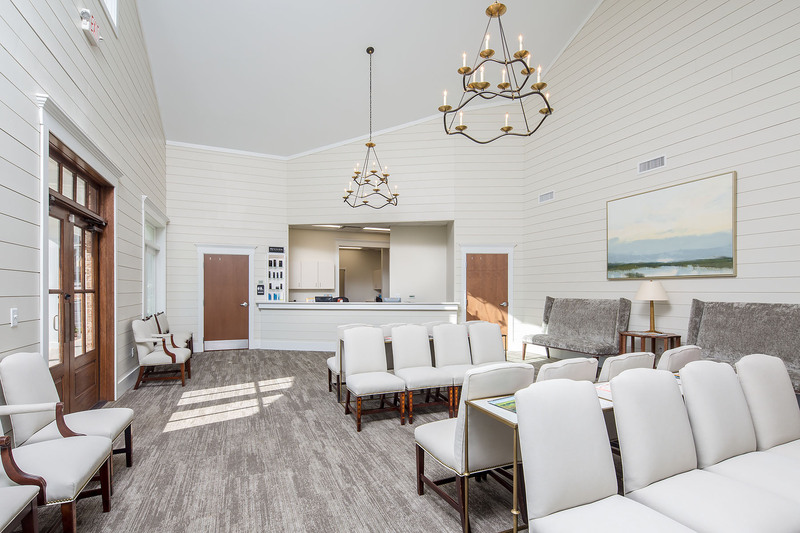 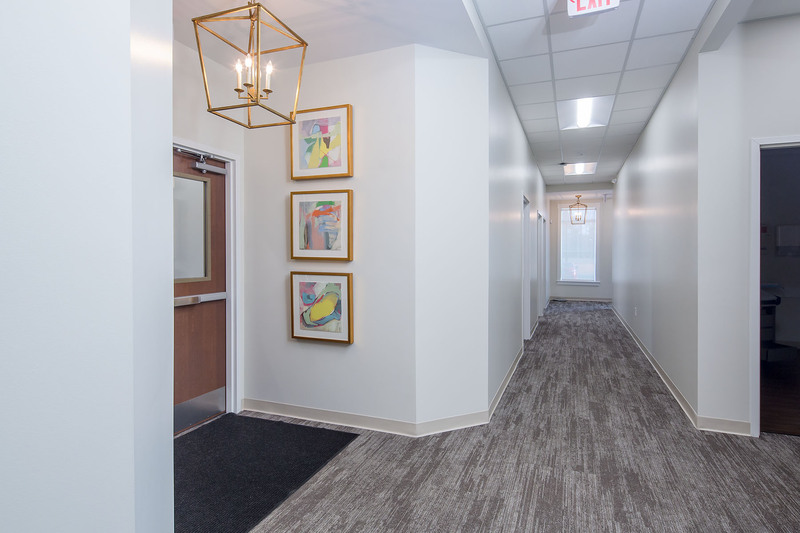 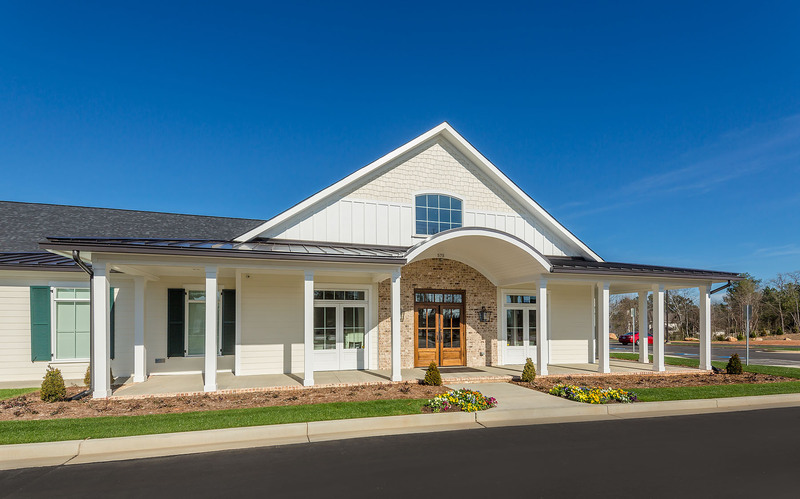 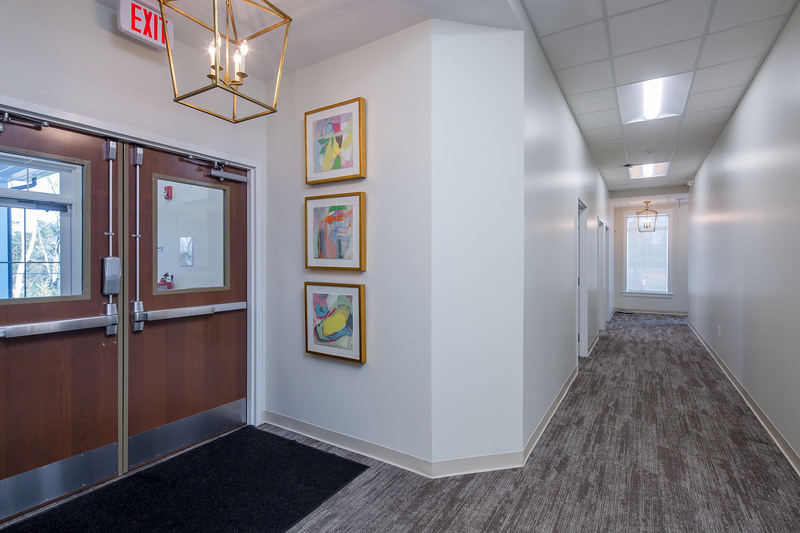 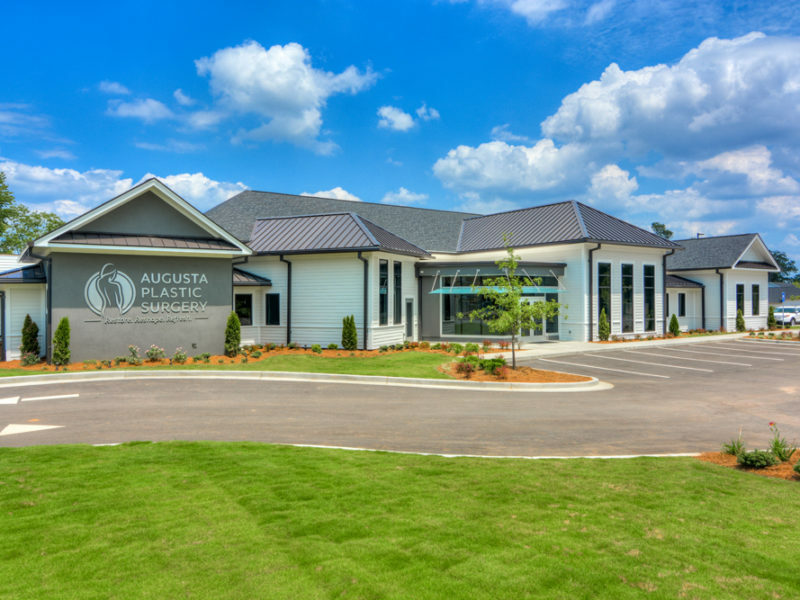 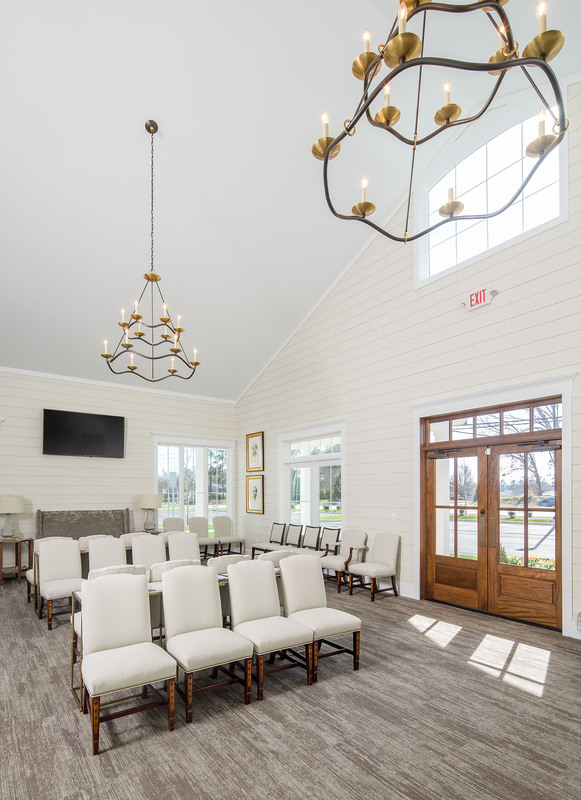 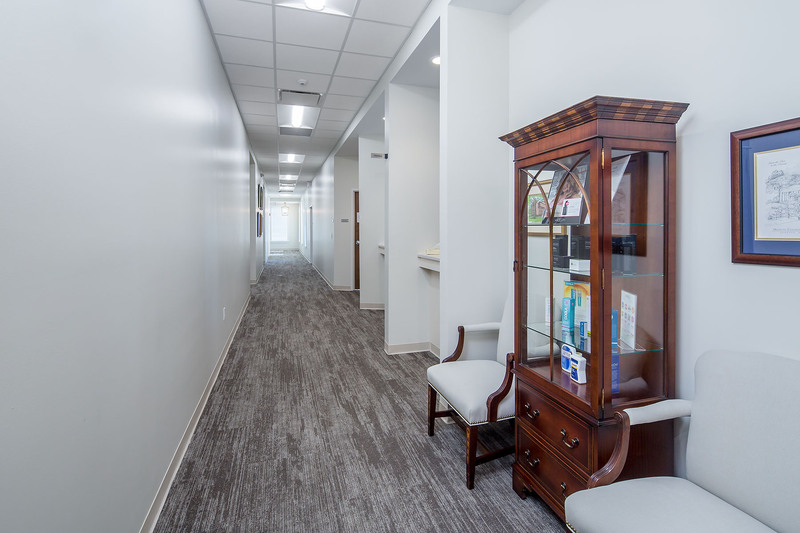 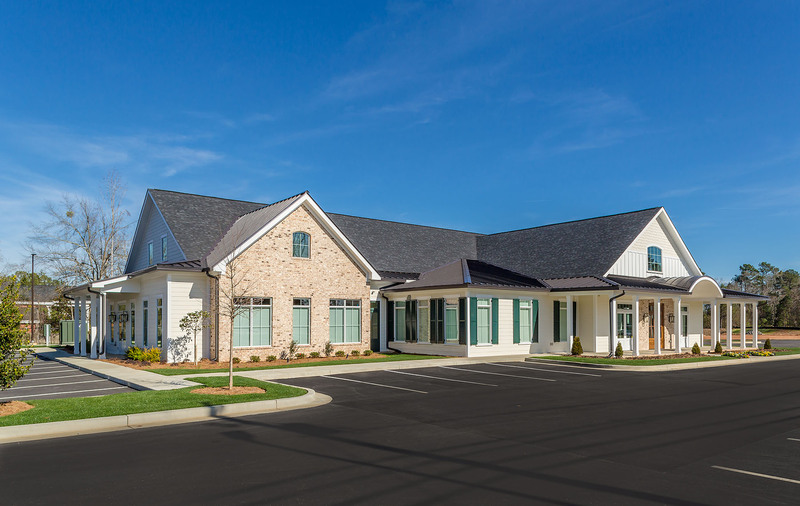 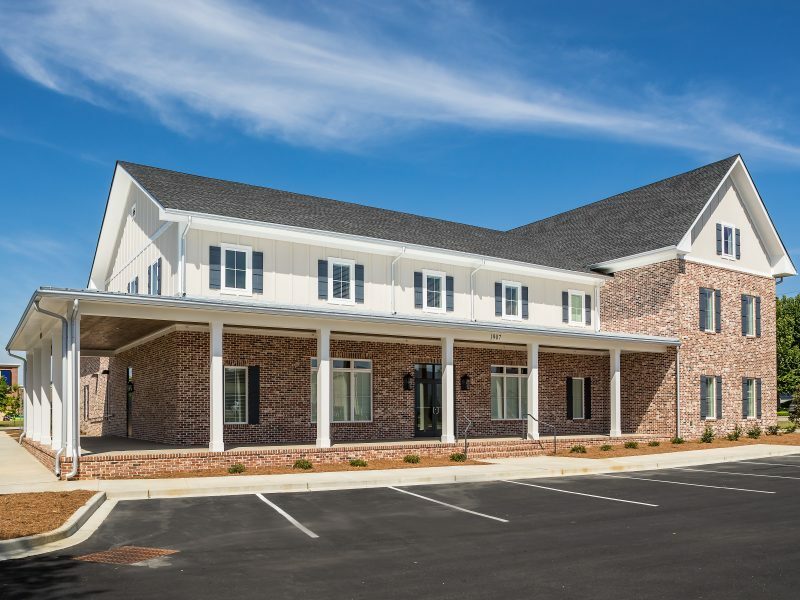 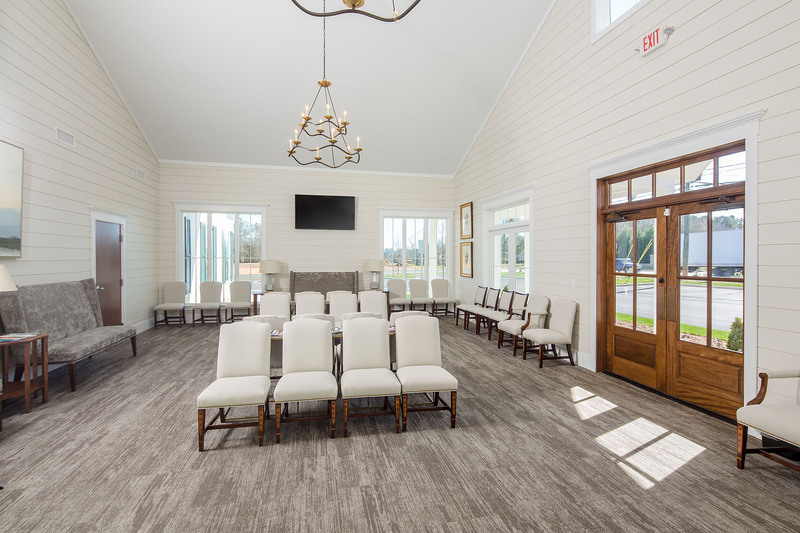 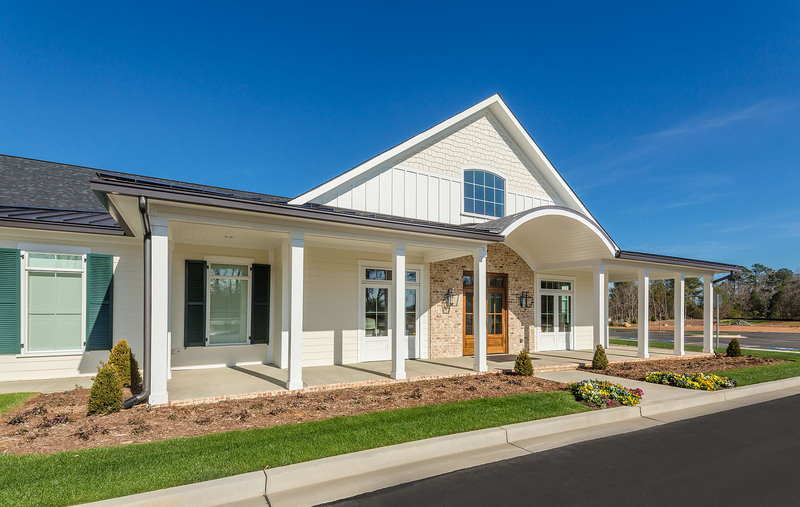 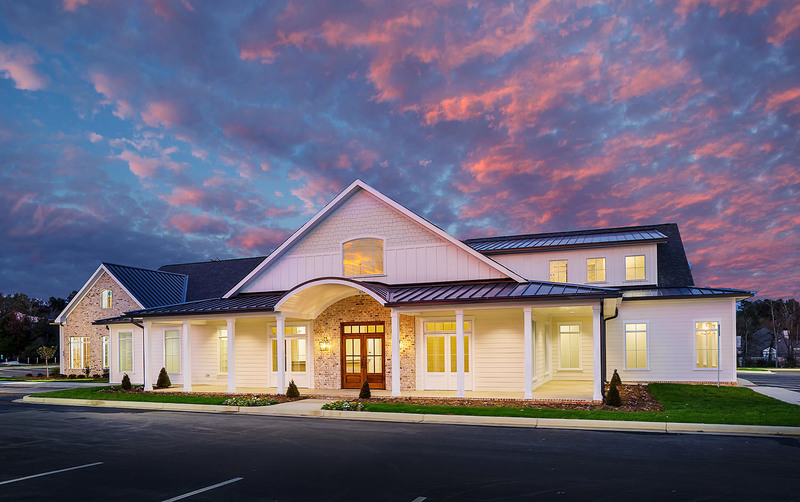 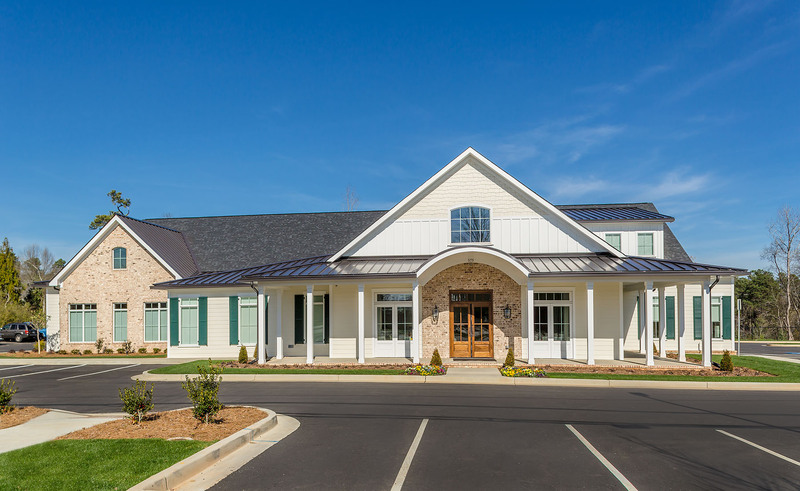 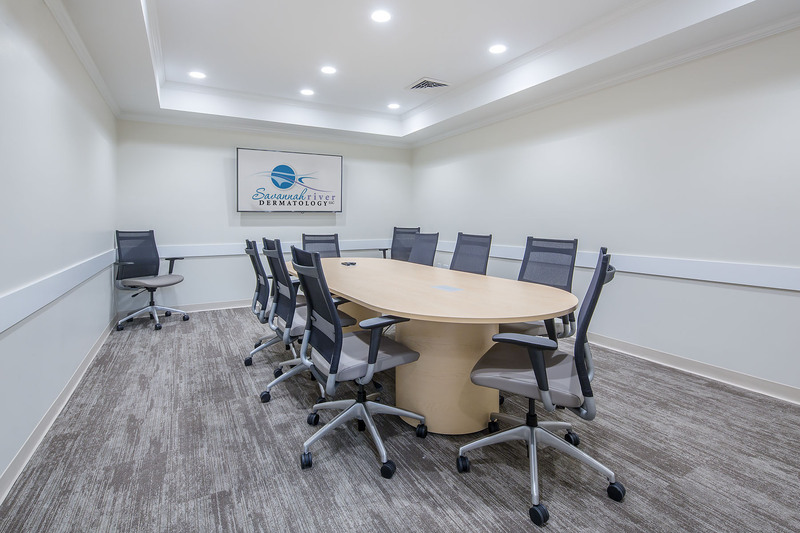 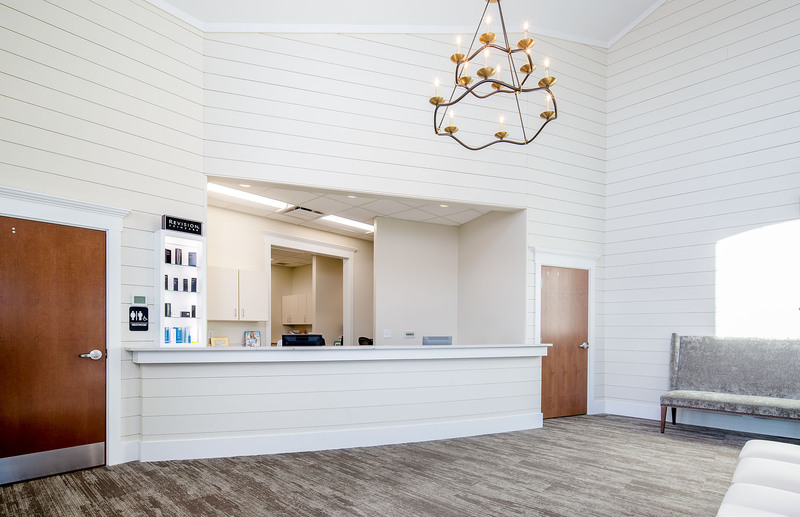 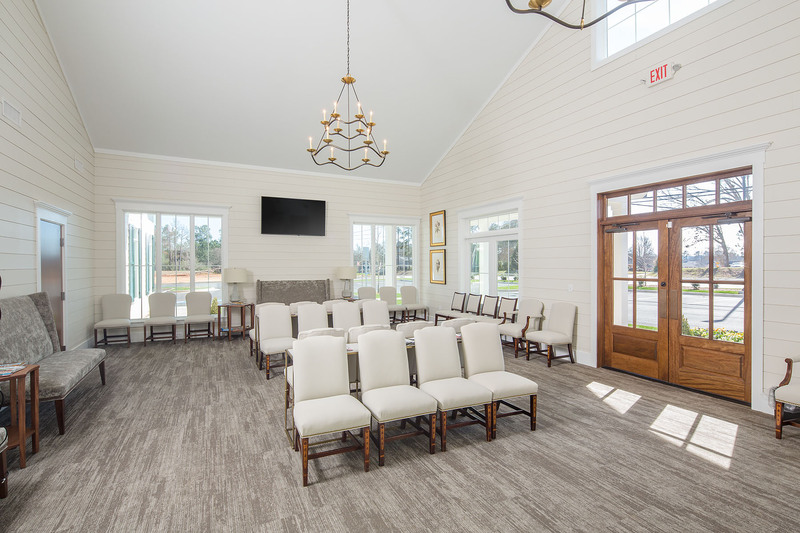 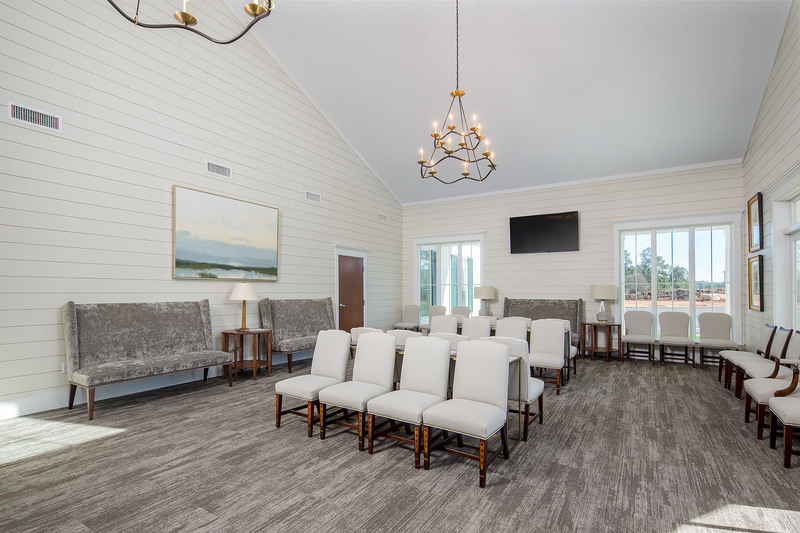 The overall design aesthetic is low-country style, and presents a warm, welcoming environment to the patients, physicians, and employees of Savannah River Dermatology.